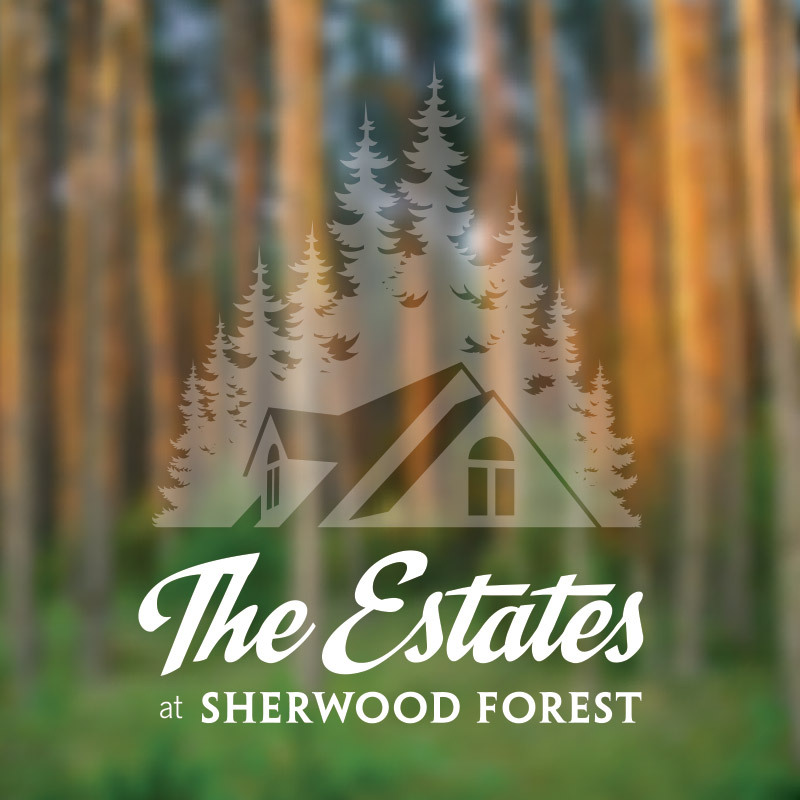 The Estates at Sherwood Forest is more than a community, it’s a lifestyle. Outstanding service is the hallmark of our neighborhood. Why not enjoy all that beautiful New Hampshire has to offer in a carefully maintained neighborhood. Whether this is your primary residence or a vacation oasis, The Estates at Sherwood Forest offer a variety of quality services and amenities that allow you to spend your time doing what you love most. Included with the purchase of your new home are trash pickup, snow removal, and lawn maintenance. Residents enjoy access to the Sherwood Forest common areas including a pavilion, playground and our private, tiered deck overlooking Lake Ossipee. Whether you are moving, downsizing, vacationing or just love the appeal of a maintenance-free lifestyle, contact us today to start building your custom home! Think of The Estates at Sherwood Forest as a fine hotel operated by a staff of caring family members. From specialized transportation options to personal shopping, all you have to do is call us and we'll be At Your Service!